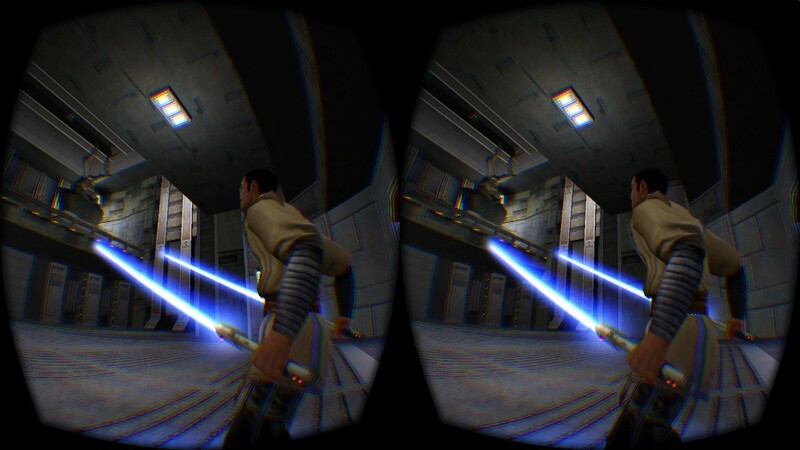 The new Jedi Academy VR version 3.0.0 was released today. 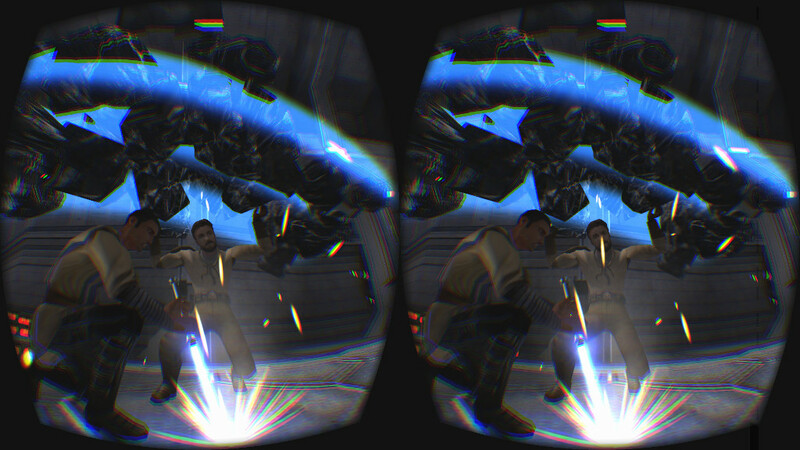 I added support for the latest Oculus Runtime 0.8. Major improvements in the Windows version are better menu rendering and Windows 10 support (untested). Oculus has suspended SDK updates on Linux, so we can’t use the new features for better menu rendering on this platform. There are still some smaller bug fixes for all platforms. For example: the scaling of the world should be better now and the stencil shadows are fixed. I tested the Oculus Rift DK1 and DK2, but it should also work for the Crescent Bay.